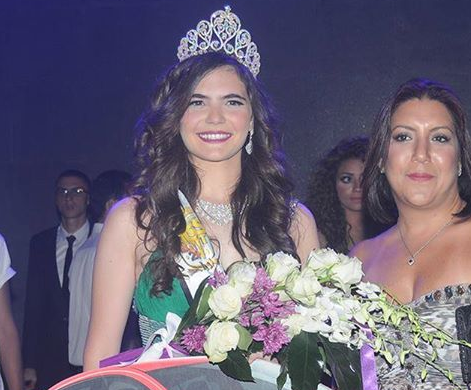 SHARM EL-SHEIKH, Egypt - Lara Debbane (20) was crowned Miss Egypt 2014 at the Maritim Jolie Ville Royal Peninsula Hotel in Sharm el-Sheikh on September 26. She will represent Egypt in Miss Universe 2014 in Miami, Florida on January 25, 2015. 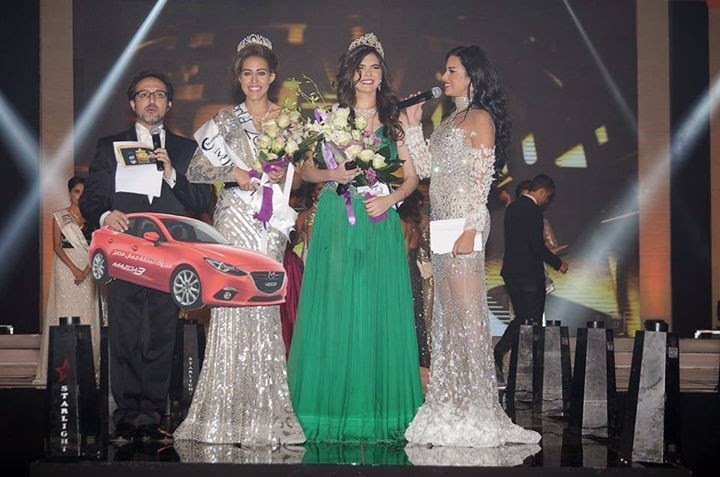 In second place was Amina Ashraf (19) and was crowned Miss Egypt World 2014. 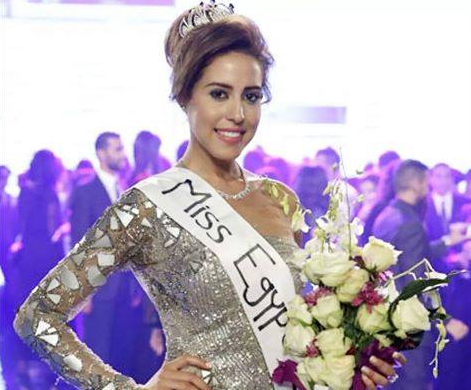 She will represent Egypt in Miss World 2014 in London, England on December 14. 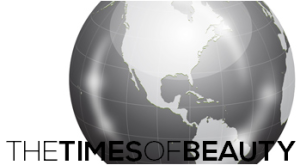 Nancy Magdy, Heba Hesham and Shayma Bakr completed the top five.